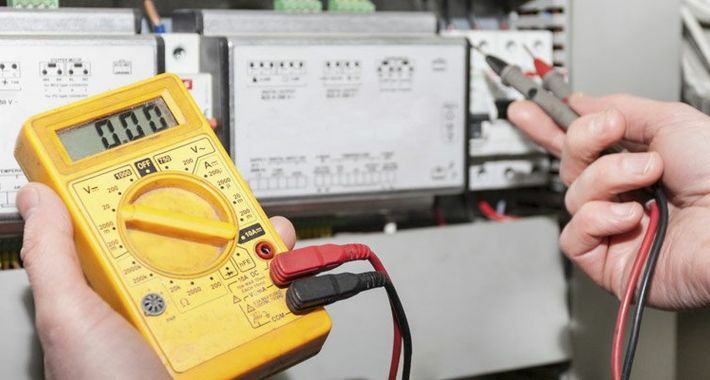 The highly skilled team of fully trained and qualified electricians can handle all aspects of electrical work. 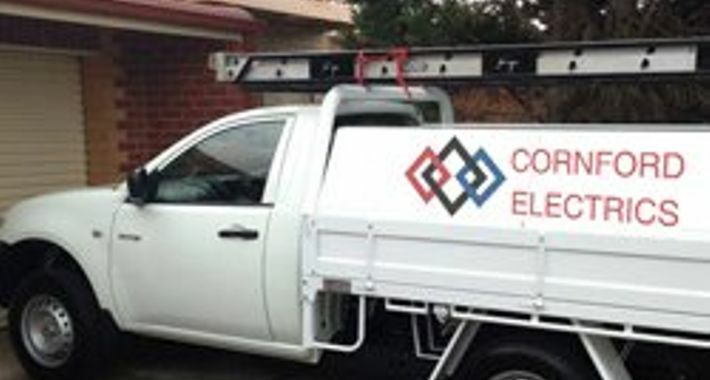 Cornford Electrics is an established electrical company with over 20 years experience servicing the Greensborough region. With countless successful projects since it was founded, the team are devoted to going the extra mile for their clients. With exceptional dedication to pristine project completion and commitment to providing superb finished products at highly competitive rates, you can be sure you are dealing with a trusted company. We also offer emergency services, available 24/7, and can be with you in a hurry to provide repairs and keep you, your family and your home or business safe. 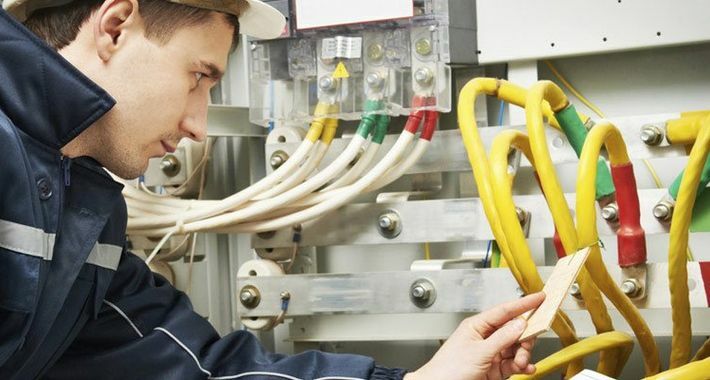 I asked Craig to inspect my property and provide a quote for a full rewire after I'd received advice from another electrician that this work needed to be undertaken urgently. What struck me most about Craig was how thorough he was with the inspection and his absolute honesty in advising that I did not require a rewire. Craig could easily have recommended lengthy and expensive work which I would likely have undertaken and been none the wiser. I have great respect for this approach and will definitely use him on other electrical work in the future. I found Craig to be very knowledgeable, reliable, and trustworthy. 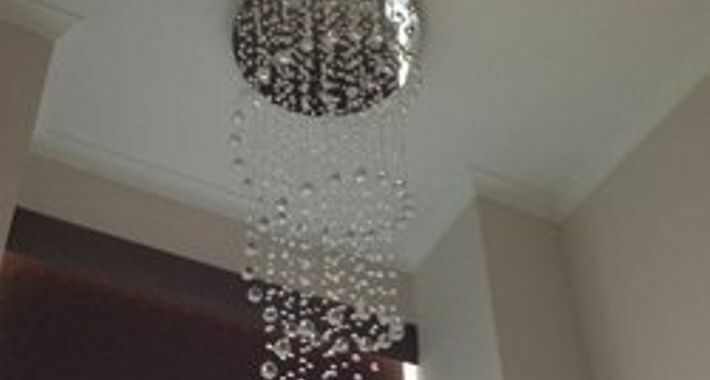 We had work done around our home including spa installation and mains upgrade. He was flexible with availability to fit in with my hectic work schedule and his work is of a high standard. We also recently engaged Craig for a pre-purchase electrical inspection, which was well worth every penny as he picked up issues that could have cost us a lot in the long-run. We would not hesitate to use Craig again and recommend him.